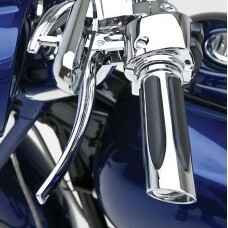 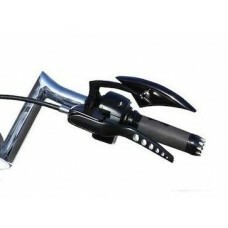 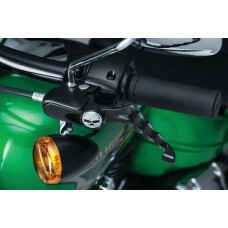 Custom "Drilled" Levers Now Available for All HD bikes, as they make the for the.. 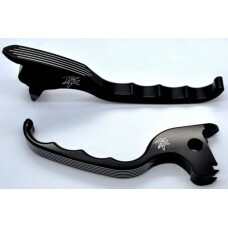 Custom "Slotted" Levers "Custom Sloted Levers" For models listed with OEM Hyd..
"Zombie" Levers Break away from the ordinary and clutch the gaze of onlookers with Kü..
Arlen Ness Custom Levers Made for V-Rods as they have OEM Hydraulic Clutch's! 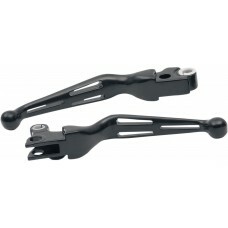 Fit's T.. 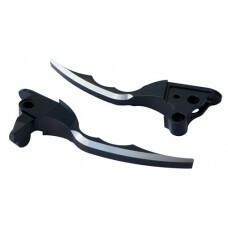 CUSTOM "Pinstripe" BILLET LEVERS Show them you Mean Business when you dress up your Bike in styl..
P1 "Blade" Leversw/Hydraulic Clutch's CNC Machined from 6061 Billet Aluminum our Levers are Bl..